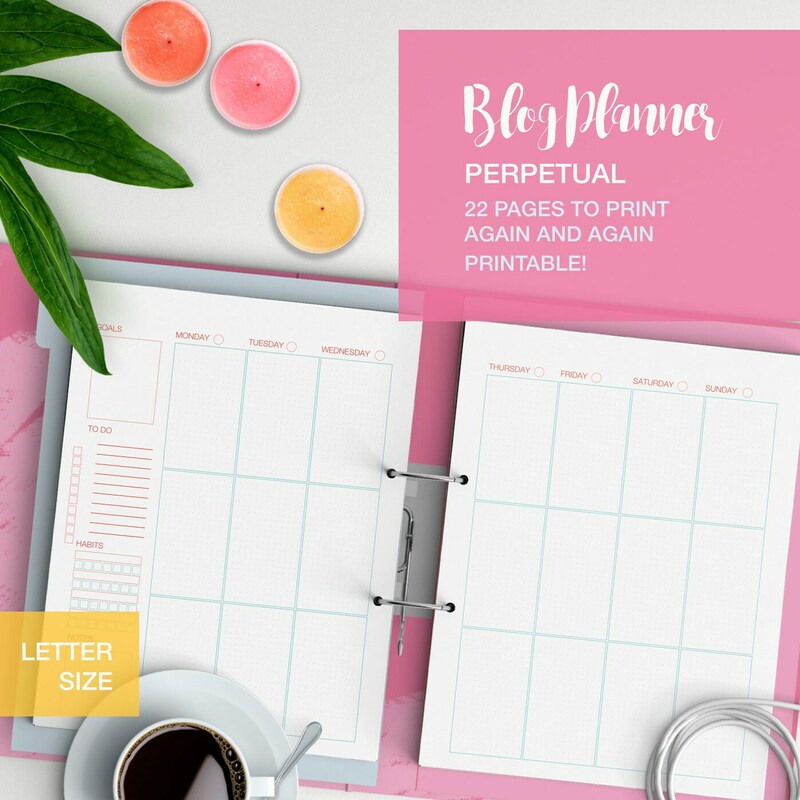 A pretty blogging planner printable for all the ladies bloggers out there. 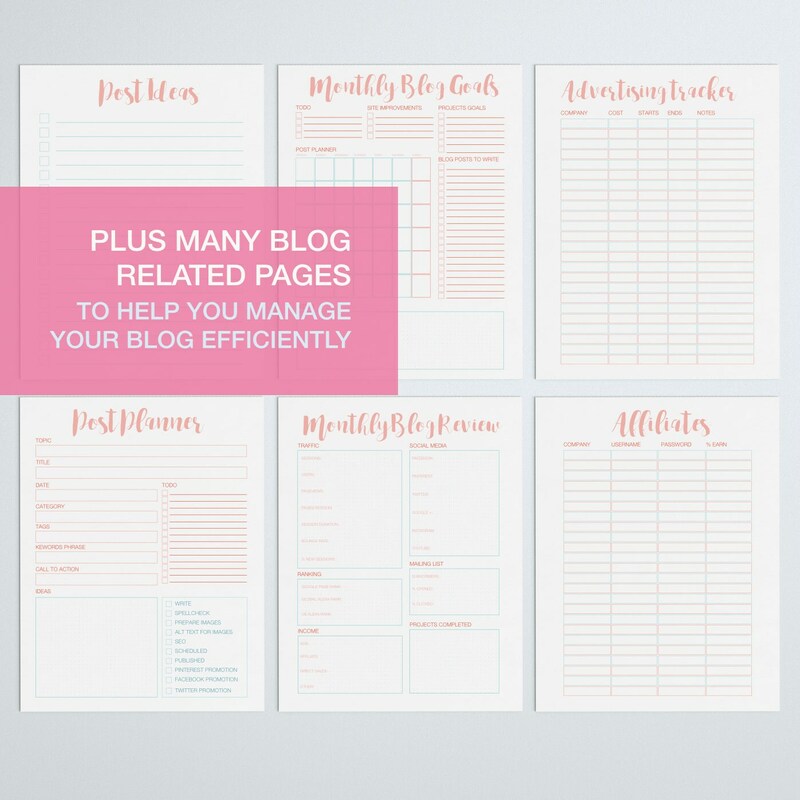 With everything you need to create an editorial plan for your website and blog. 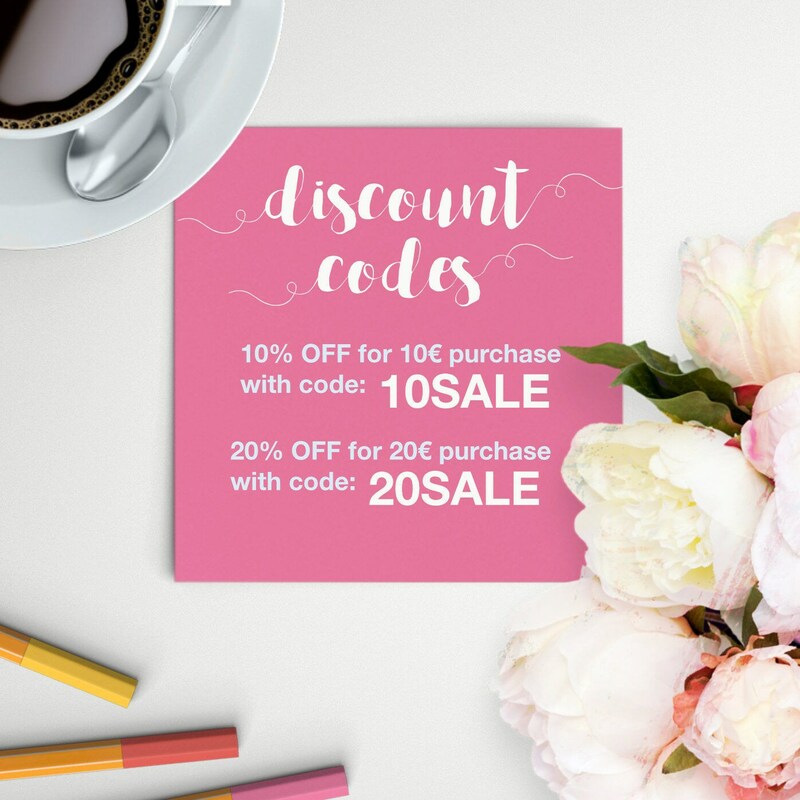 With a cute and easy design that doesn't use a lot of colored ink and can be printed in greyscale without loosing readability. It really has everything you'll need. And the best thing is that all those pages can be printed again and again as many times as you need them! Or on the contrary, you can avoid printing the pages that you don't need. 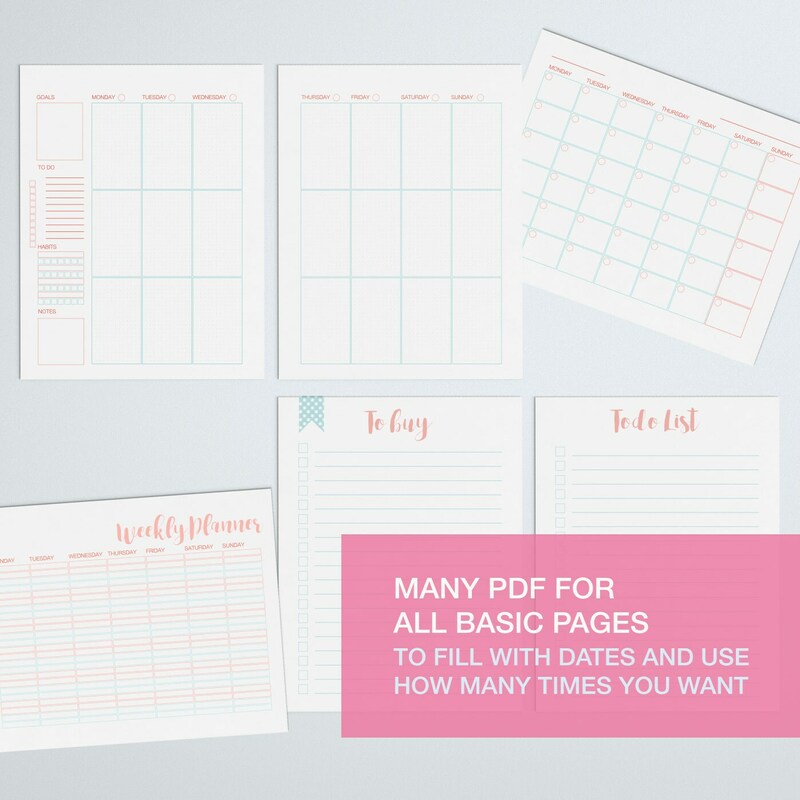 Because the great thing about this planner is that you don't need to waste resources and get overwhelmed with pages you won't need (as it happens with pre-bound books), you can just print what applies to you and your blog. 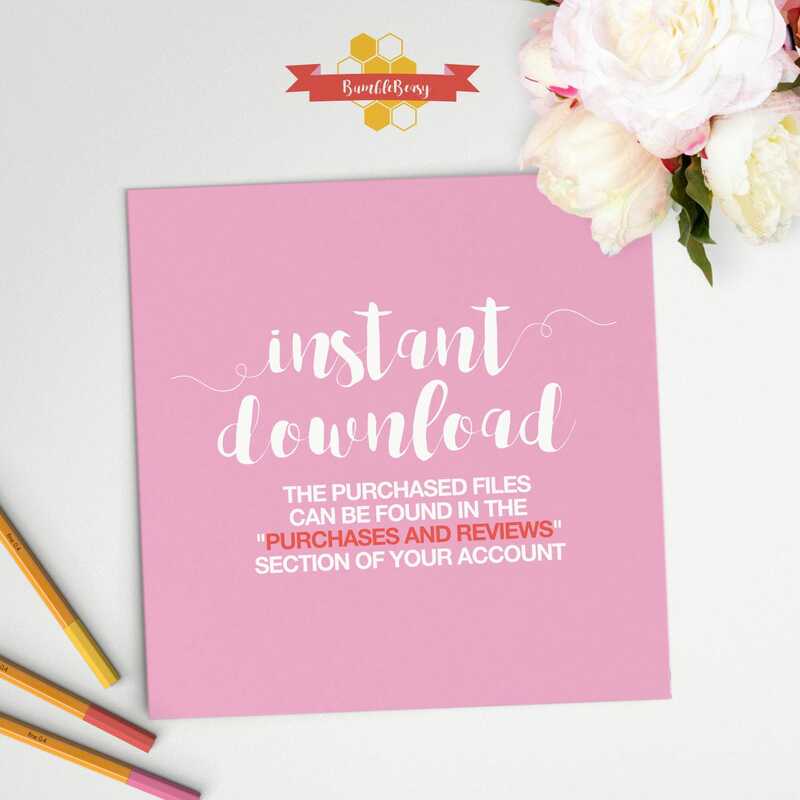 ♥ The files are LETTER sized PDF and as such you'll ned a pdf reader such as adobe acrobat reader to open them.